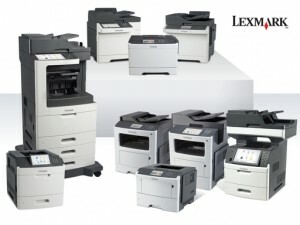 Service Parts Logistics (SPL) Supplies Genuine Lexmark Spares in Africa and the Middle East. Amongst hundreds of other Lexmark spare parts! Please contact us today for your Lexmark components / spare parts and service parts – we know that when things go wrong, it’s urgent to get them right again – we are Africa’s largest parts supplier, built on service. Some parts are shipped in hours, others delivered next-day – we’ll get you up and running again in no time.